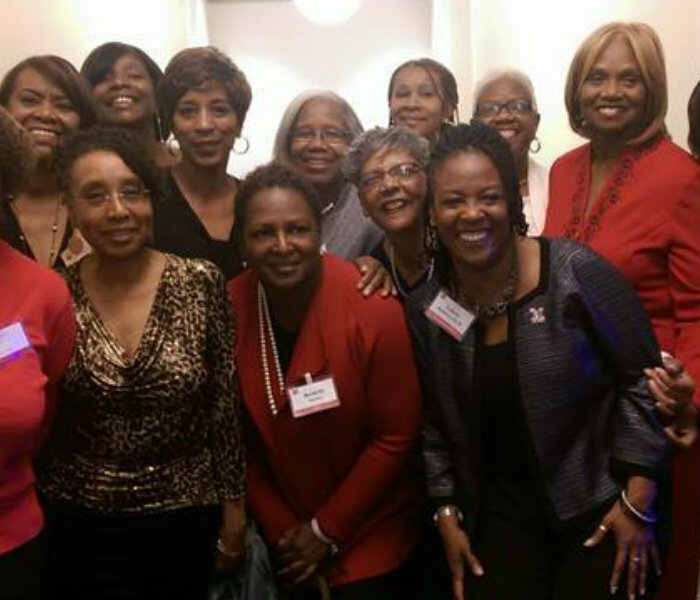 The Graduate School values the involvement and support of our alumni! 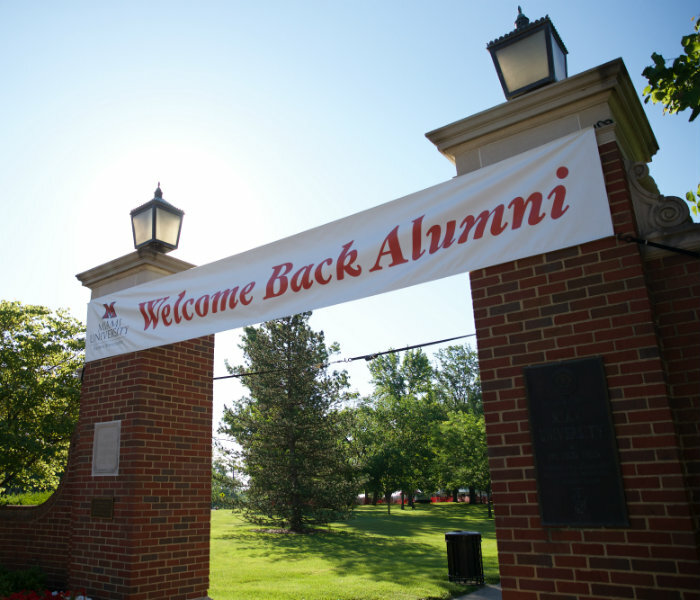 Email the Graduate School at GradSchool@miamioh.edu if you are interested in being involved! 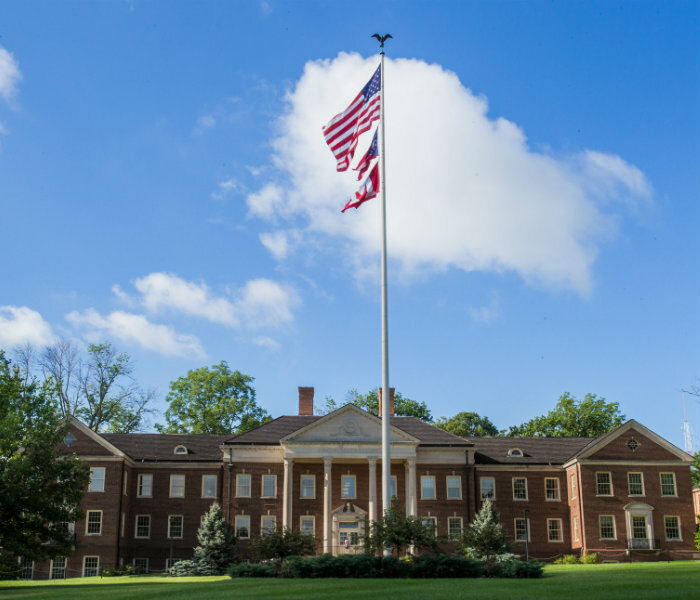 Gifts to this fund support current graduate students who have financial need and demonstrate academic excellence. 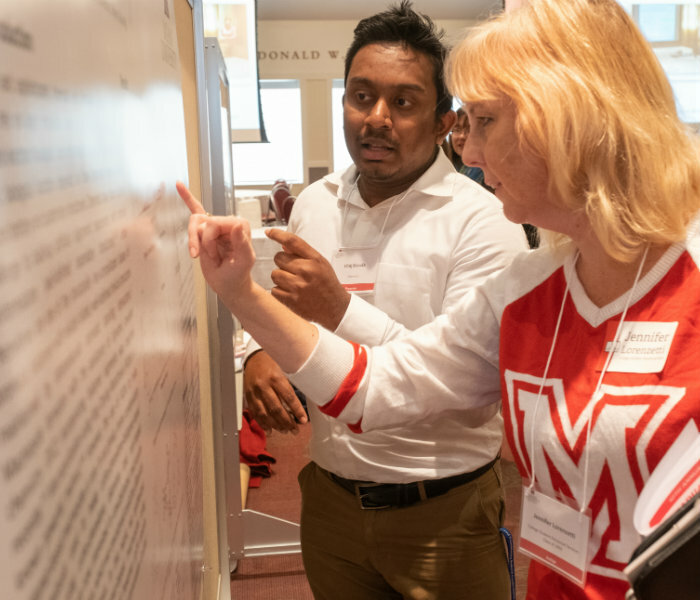 Scholarship support is the top funding need at Miami University as we strive to attract the best and brightest students while providing financial support to those who otherwise would not be able to afford this quality education. Gifts to this fund support awards for student scholarly achievements. 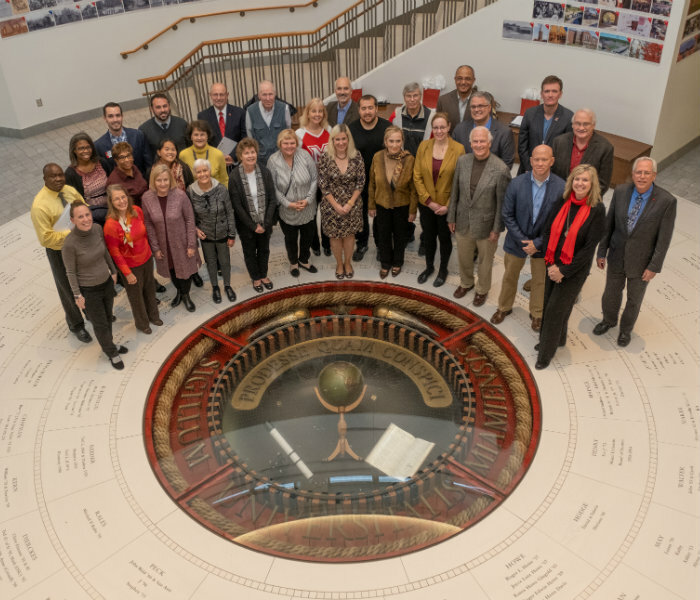 The goals of this fund are to recognize and encourage excellent scholarly work and to offset the costs associated with the presentation of scholarship. 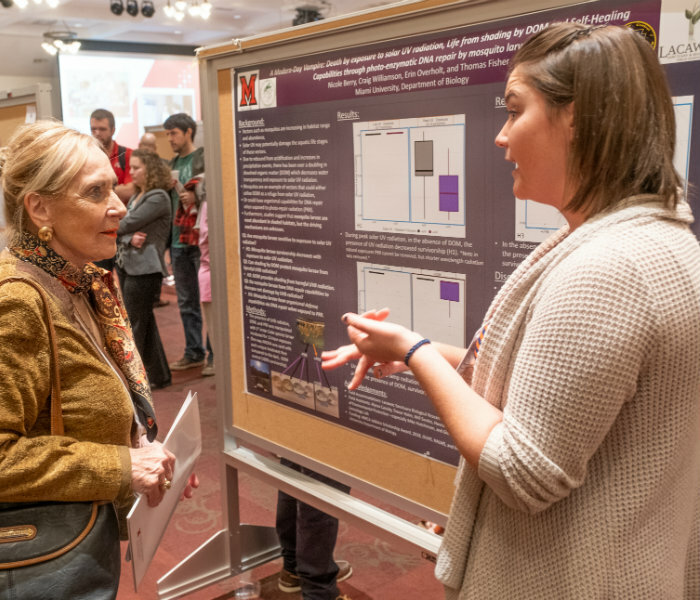 Gifts to this fund provide awards to the students who make the best oral and poster presentations at the annual Graduate Research Forum. Awards are in the form of professional expense money that students can use to travel to conferences or to support their research activities. 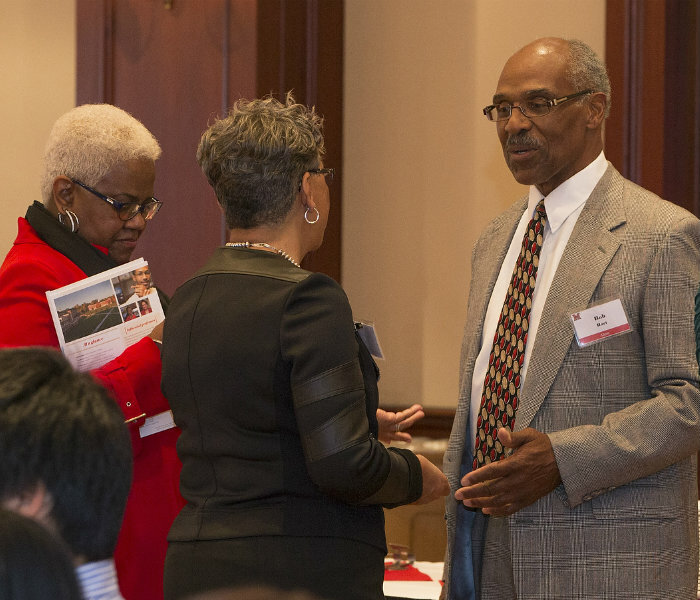 Gifts to this fund allow the Dean to support students’ academic and scholarly pursuits such as travel to professional conferences, workshops, and expenses associated with dissertation and thesis research. Small gifts can make a big difference for students.